Our professional photography services are based in the Florida Keys , Key West and Costa Rica, we have experience in several photography fields and specialize in capturing the beauty of life including weddings, engagements, families, portraits, with anything in between. Islamorada photographers, every day is unpredictable in our lives if not traveling or shooting for pleasure or assignment, we will be out enjoining the pristine waters in the keys or hiking the mountains in Costa Rica. The Editors Choice Awards for continually recognized by top print magazine, blog and editors. A member of the Little Black Book of Style Me Pretty. 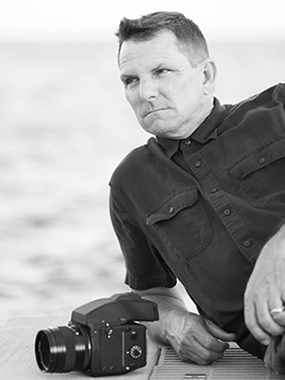 Raised in The Florida Keys, started our free-lance business in the 80′s working as a photojournalist for several newspapers, covering news events for the Florida Keys and Key West New Bureau and several television networks, began with underwater photography, having many magazine covers, and inserts in the process he made the ocean his second home. Working as a photojournalist for a diversity of clients, including but not limited to National Geographic, Animal Planet, ABC, CNN, Discovery Channel, Skin Diver, Animal Nations Journal, Sport Diver UK, USA Today, Scuba News, Wild Bird. There’s nothing better than document the special day of two people in love, we feel the emotion, the happiness, the love, as we capture the moment knowing both of them will cherish the photographs for the rest of their lives. Our Location in Islamorada, Florida allows us to offer services in all areas of the Florida Keys and Key West. We have also captured weddings in the Bahamas, Jamaica, North Carolina, The Caribbean Islands, Cayman’s, Costa Rica, Europe and will travel to your destination. 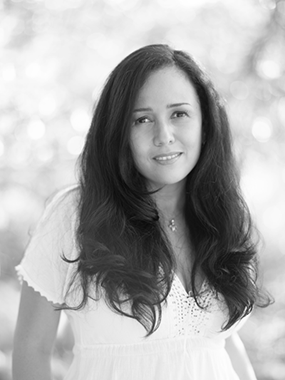 Born and raised in Costa Rica, nature lover, enjoy to express herself through images. Favorite authors: Erich Fromm, Marc Bekoff , Desmond Morris and Gabriel Garcia Marquez. Mariela’s interest in photography started on field trips through the rain forest of South and Central America including the Caribbean, documenting her journey while a biology student and working as a president of a non profit organization for National Parks in Costa Rica and a field researcher. Graduated in Tropical Biology and Master Science in Environmental Education. Now 10 years later Mariela still flirting with the art of photography with formal and informal education in the U.S, developing her own vision. Since arriving in the US Mariela has been published in several magazines, newspapers, and websites for news related jobs for the Florida Keys and Key West News Bureau, environmental related magazines and wedding publications like Style Me Pretty, The Knot, etc.